- Big Brother [US] (17x03/s17e03) [+] [+] [CBS]. - Celebrity Family Feud (1x02/s01e02) [+] [+] [abc]. - American Odyssey (1x13/s01e13) [+] [+] [+] [+] [NBC]. - Dateline NBC (24x63/s24e63 y 24x64/s24e64) [NBC]. - Golan the Insatiable (2x04/s02e04) [+] [+] [+] [FOX]. - True Detective (2x02/s02e02), Night Finds You [+] [+] [+] [HBO]. - The Brink (1x02/s01e02) [+] [+] [+] [HBO]. - Ballers  (1x02/s01e02) [+] [+] [+] [HBO]. - Halt and Catch Fire (2x05/s02e05), Infiltrator [+] [+] [+] [amc]. - Nurse Jackie (7x12/s07e12) [+] [+] [+] [Showtime]. - HAPPYish (1x10/s01e10) [+] [+] [+] [+] [Showtime]. - The Last Ship (2x02/s02e02) [+] [+] [+] [TNT DRAMA]. 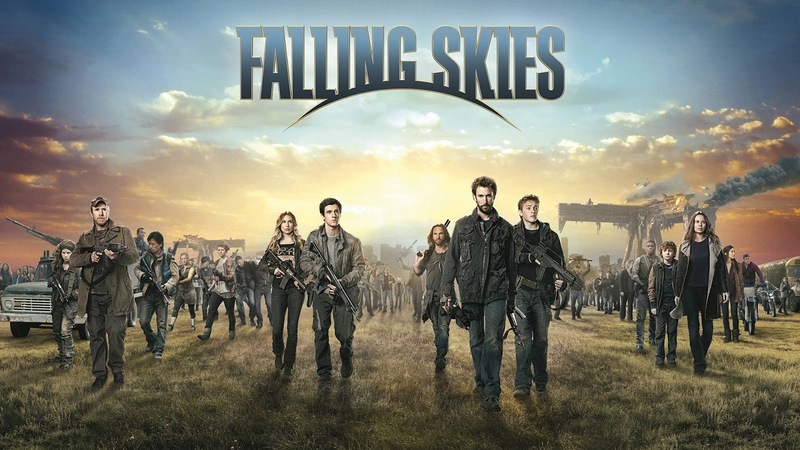 - Falling Skies (5x01/s05e01) [+] [+] [+] [+] [TNT DRAMA]. - Salem (2x13/s02e13) [+] [+] [+] [+] [WGN America]. - Catch A Contractor (3x01/s03e01 y 3x02/s03e02) [+] [+] [+] [SPIKE]. - Outrageous Acts of Science (4x02/s04e02) [+] [+] [Science]. - Humans [UK] (1x03/s01e03) [+] [+] [+] [Channel 4]. - Running The Shop (1x03/s01e03) [+] [Channel 4]. - Catchphrase (3x03/s03e03) [Channel 4]. - The Only Way Is Essex (15x03/s15e03) [+] [itvBe]. - The Secret River (1x03/s01e03) [ABC]. - Westside (1x05/s01e05) [+] [TV3].